San-Mari is situated in Tbilisi City, 1 km from Freedom Square. Each room is equipped with a flat-screen TV with satellite channels. Certain units include a seating area to relax in after a busy day. You will find a kettle in the room. Rooms are fitted with a private bathroom equipped with a shower. For your comfort, you will find bathrobes and slippers. San-Mari features free WiFi . 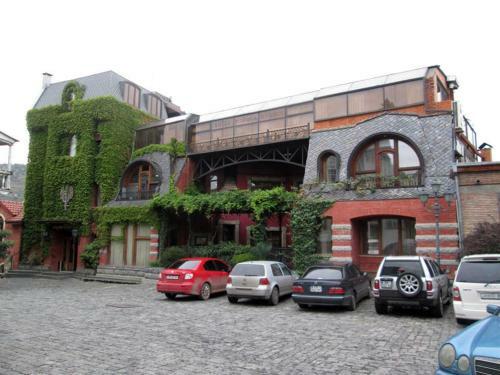 Rustaveli Theatre is 1.6 km from San-Mari, while Tbilisi Opera and Ballet Theatre is 1.8 km from the property. Tbilisi International Airport is 13 km away.